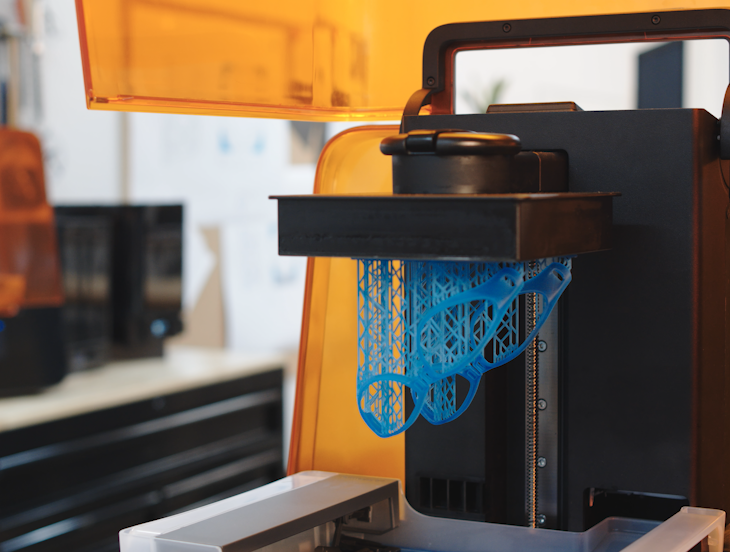 Scale prototyping and production as your business grows with the Form 3, an affordable, industrial-quality 3D printer that consistently delivers. 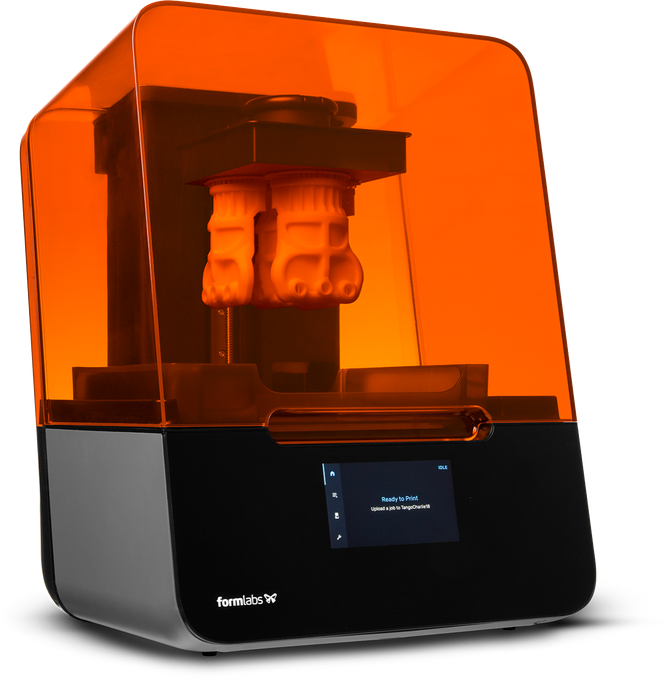 Register for our monthly walkthrough of the Form 3 and LFS 3D printing. The custom-designed Light Processing Unit (LPU) inside the printer uses a compact system of lenses and mirrors to deliver accurate, repeatable prints. The high-power-density laser is passed through a spatial filter to guarantee a clean laser spot. A high frequency galvanometer offers precise control and high speed. 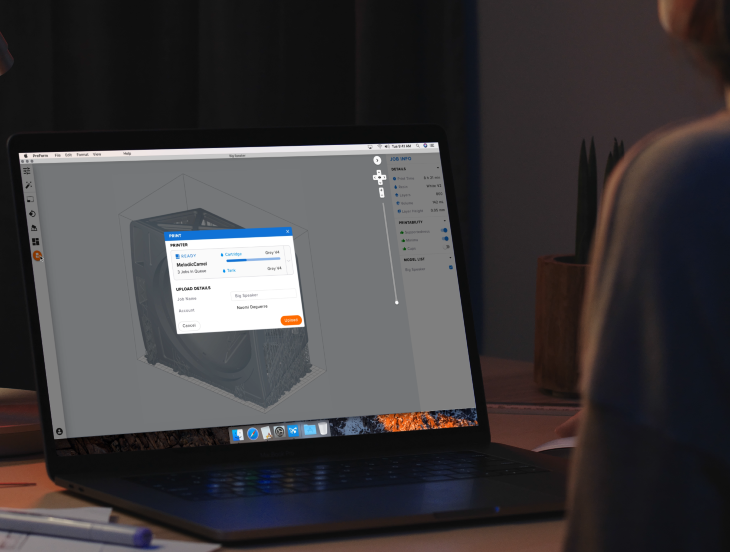 The Form 3 constantly monitors print performance so you can focus on bringing your most creative ideas to life. Integrated sensors help maintain ideal print conditions and send you alerts about the state of your machine. The Light Processing Unit, resin tank, rollers, and optics window can be replaced in-house, reducing the need for replacement printer shipments. Start with one 3D printer or many, and add capacity as demand grows. Use the same tool through prototyping and into production and easily expand into new applications. 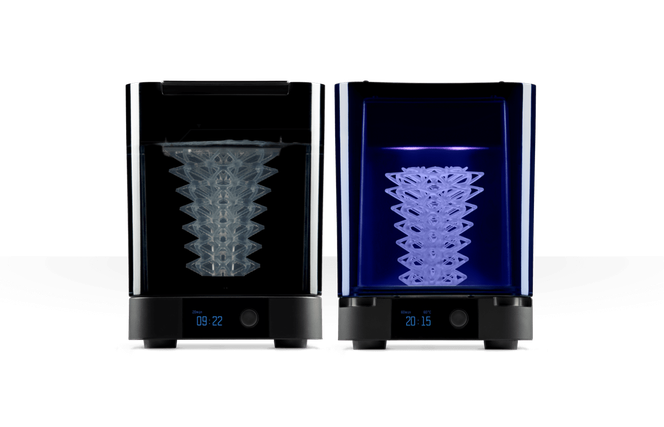 The Form 3 offers industrial capabilities at a fraction of the price of traditional industrial machines. 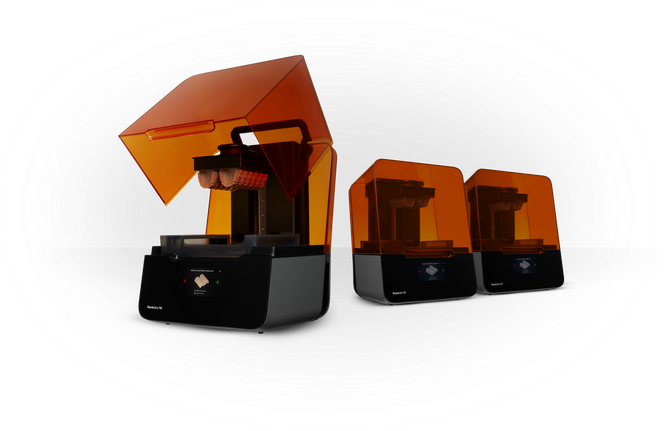 Formlabs 3D printers are ready to plug and print right out of the box, no specialized training required. 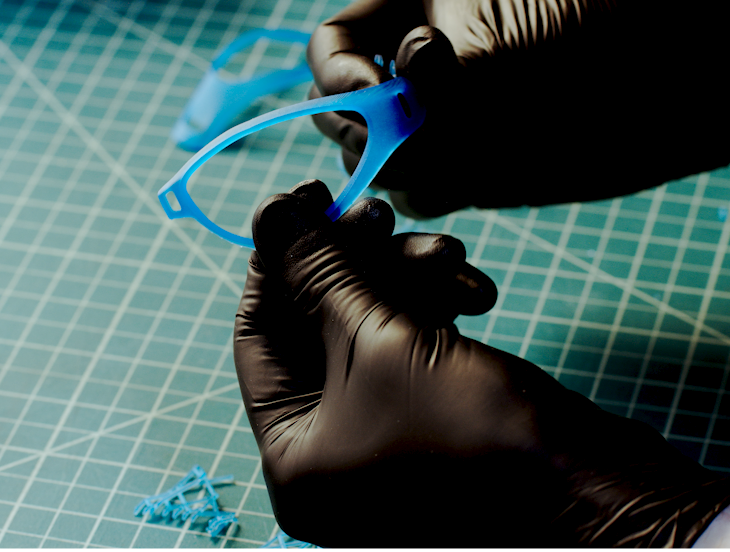 Bringing production in-house with the Form 3 provides the fast turnaround time and flexibility you need to scale. Easily tear away fine-touch supports after printing, then transfer parts to Form Wash and Form Cure for simplified rinsing and post-curing. Form Wash and Form Cure streamline and automate rinsing and post-curing of prints. Consistently produce high-quality results with less time and effort.